"If you're not a big fan of vegetables, I have a feeling this recipe from the south of France will change your mind. 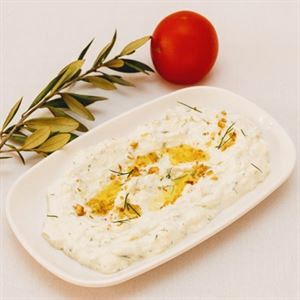 Ripe vegetables are baked together with garlic and fresh herbs, and the result smells like Summer." ~ Manu Feildel. Wash the veggies and cut them widthways into 1 cm (1/2 inch) thick slices. 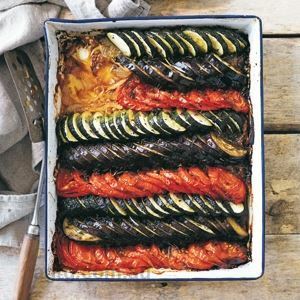 Tightly arrange the vegetables in rows over the onion base, starting with the zucchini, followed by the eggplant then the tomato. Gently push the slices out so they sit in a diagonal pattern, exposing some of the flesh. Drizzle with the remaining olive oil and sprinkle over the rosemary and remaining thyme. Season with salt and pepper and bake for 45 minutes, or until the vegetables are tender. 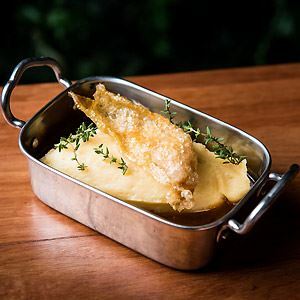 Credits: Images and recipes from More please! by Manu Feildel with Clarissa Weerasena (Murdoch Books) RRP $39.99. 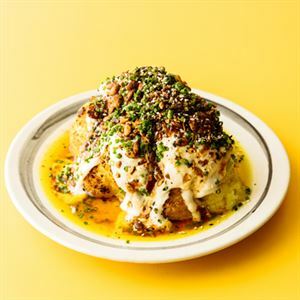 Photo Credits: Images and recipes from More please! 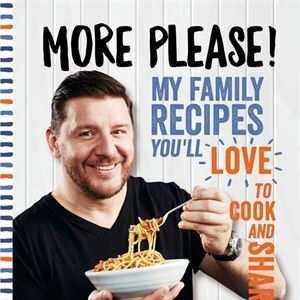 by Manu Feildel with Clarissa Weerasena (Murdoch Books) RRP $39.99.